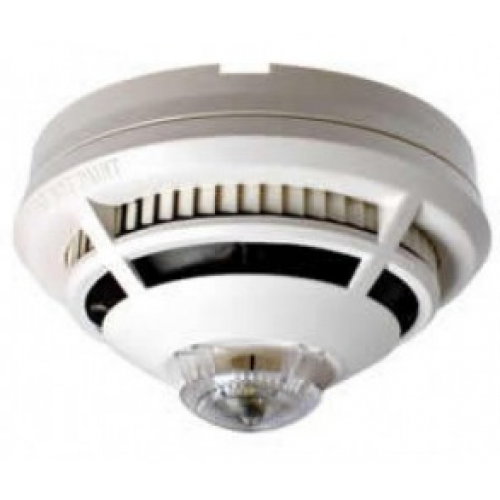 S4-711-VO Dual Optical + Heat Multisensor + Speech or Sounder technology provides a cost effective solution for alarm signalling saving on installation costs as there is no need for additional power supplies. Synchronised messages are transmitted through the same sensor that detects the fire. Another ‘first’ – a voice chip capable of delivering synchronised messages throughout the building via the sensor.